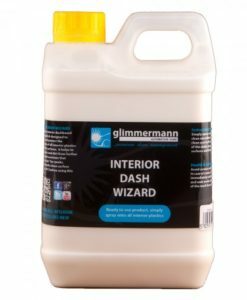 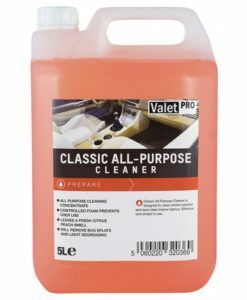 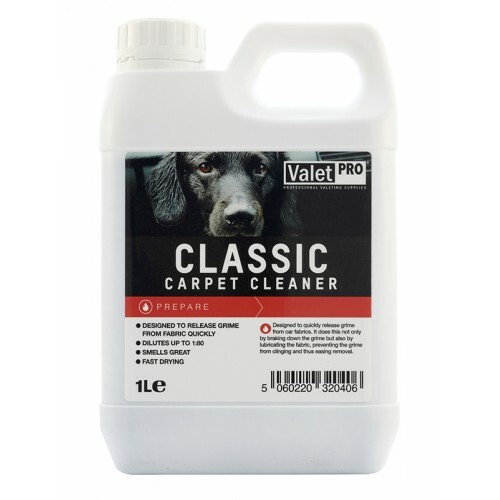 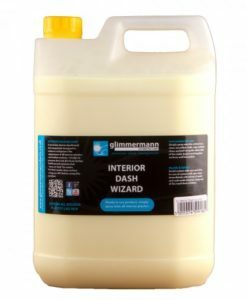 Classic Carpet Cleaner is a car interior and upholstery cleaner designed to break down tough soiling whilst lubricating the fabric. 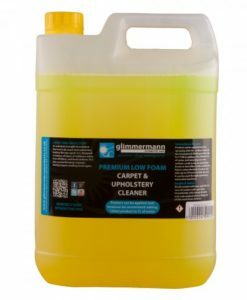 This means that dirt slips easily from the fabric which aids the extraction and ultimately reduces the number of passes required to remove the dirt from the carpet. 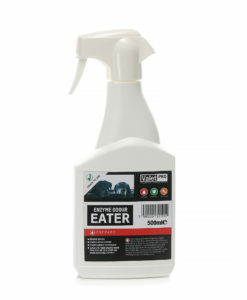 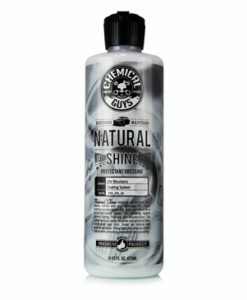 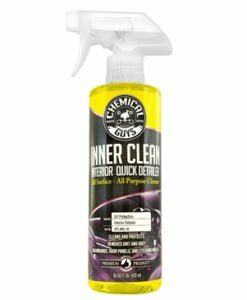 This product is perfect for a quick and thorough clean. 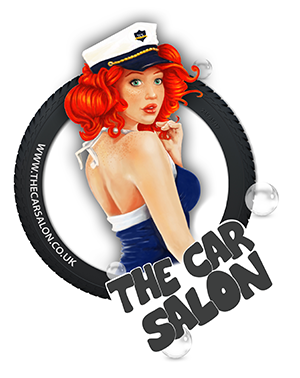 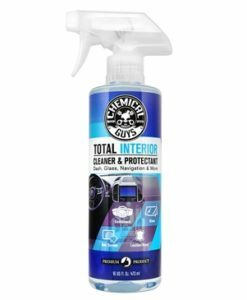 The dilution varies: our 500ml trigger spray bottles are already diluted so you just have to spray it on and vacuum it off whilst our 1L and 5L bottles are neat and can be diluted up to 1:20 for trigger use or 1:80 in a carpet extraction machine. 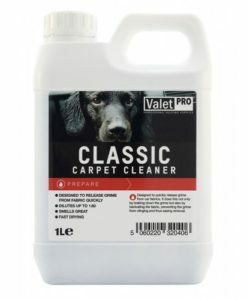 “Classic Carpet Cleaner is one of our original products.